Bubbly nurses with tig ol’ bitties who want to cut off your face. That is Silent Hill in a nutshell. 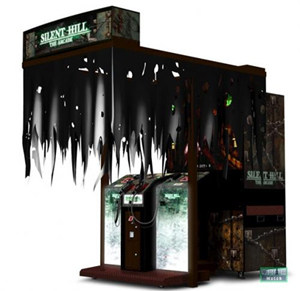 Now in Japan only is the action taking it to the streets with the release of Silent Hill: The Arcade. As is usual, the story will involve twisted events of the past finally catching up to someone. In 1918, a steamboat, The Little Baroness, disappeared in Toluca Lake. After 75 years, Eric, Tina, Bill, and Jesse go to Silent Hill. Eric has some sort of unknown connection with the Baroness and Tina has come, to visit a little girl named Emilie and her father, Frank. However, the town is full of monsters. To make matters worse, Bill is wounded and both Emilie and Jessie disappear. Now, Eric and Tina have to find their friends while trying discover what’s wrong with the city, and also find out Eric’s connection to The Little Baroness. 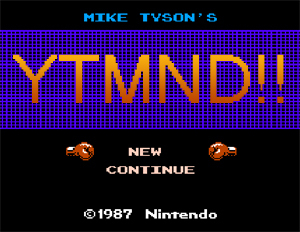 Gameplay video after the jump.